From our photoshoot at the harbor, this is one of my favorite pictures. 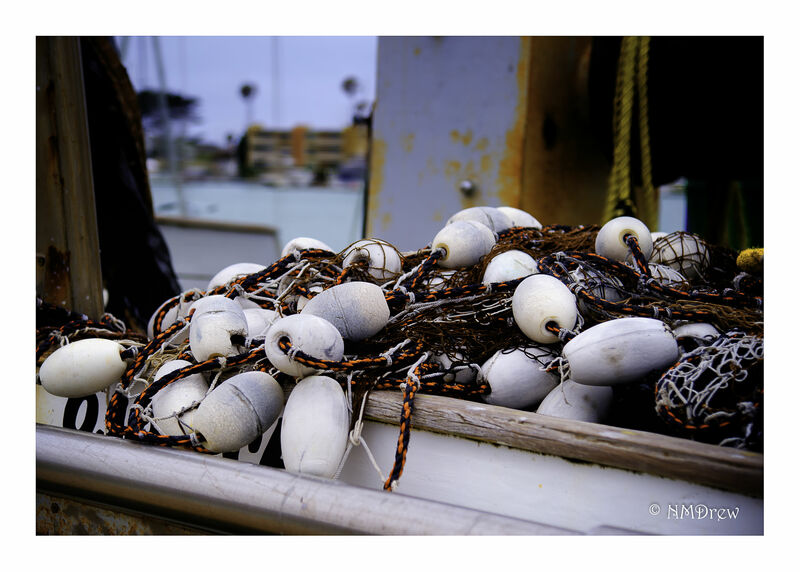 This entry was posted in Glimpses and tagged California, Channel Islands Harbor, fishing, floats, nets, Nikon 24-120mm f4.0 ED VR, Nikon Df, photography, Port Hueneme, Ventura County. Bookmark the permalink. I can see why! Lovely nautical shot.